This is the plight of the developing world. His son – his little baby calf – dead! Listen vehemently to his grief – his distress – his pain. For his only son to reappear in his arms again. He’s in the room! She feels a kind of shiver go through her spine. All around her body this jitter of nervousness. Her stomach gets a bit sick looking at him, she’s been waiting to see his face the entire day. All she can think, feel and do surrounds his aura. He notices her too, but nonchalantly pretends to be busy with other things. Her sick obsession makes him wonder, why me? Why cant she just be normal around me like she is with other people, for instance the way she is with her friends? I like her as a friend, nothing more. I dont like her the way she likes me, not in the same way because I already have Alisha my childhood sweetheart. She goes up to him! Her feelings blinders her. “Do you happen to have notes for Doolittle’s class” she asks him! James gives her a classmate smile, tells her he doesn’t have the notes, hoping she’ll take the hint. She makes a sad face but takes the hint. She’s tried so hard, yet he’s been so distant. Maybe its time to move on, she thinks. Time to avoid ‘Too good for her’ James. A few months later, another fish in the sea happens to like her and they get together. Plenty of fishes in the sea, they talk about James and laugh at the foolishness. Obsession over unrequited love is one that can affect anyone. Probably everyone of us has experienced some kind of rejection. Some kind of break up. It takes time to move on, but its possible. Keep hope alive! Plenty of fishes in the sea! There really are. Relationships can be complicated for sure. The way different couples deal with their problems is very interesting. Just today, I was sitting at a coffee shop drinking my usual cappuccino when a couple walked in front of me and started to fight. It was a very peculiar fight and the way they dealt with it was definitely immature. I started to wonder, if getting into relationships was so easy and nasty, why haven’t I ever experienced anything like that? ..There was a long 2 min fight after which the boy scratches the girl and takes his phone back! I was a witness to this act. A lot of things went through my mind when this happened. Secondly, the boy was a complete idiot who obviously doesn’t like her for who she is as he seemed to care more about the phone than his girlfriend. He was clearly hiding something. Something was definitely fishy. Moreover, he SCRATCHED her! It’s something an animal would do! And it still happens in this day and age with couples! How ridiculous! See what guilt can do? It’s probably none of my business but it definitely spurred many thoughts in my brain regarding relationships, cheating, guilt and consequences. Moreover, I was a witness. It’s kind of the psychological bystander effect taking place here. As a bystander, I followed the bystander effect, just finished my coffee quickly and left the coffee place silently, without interfering. To my surprise no one stopped the couple from fighting. What fun it was today going out with a few acquaintances and family members. Its a good way to get to know new people, hang out and drink coffee to. Its interesting the kinds of topics that crop up when you are together with a group of people. The first topic that came to mind was organizing. Socializing is a great skill to have. The relationship between enthusiasm, creative ideas and organizing is uncanny. It is something I never thought about before. But you need to have a kind of enthusiasm for doing things and organizing events. For one, you need to make yourself approachable and have a nice personality. You should not care about what other people think. You need to be content with yourself for others to be content with you. Also, its always helpful to be cheerful and bursting with ideas! I make myself approachable and I was proud with my co-ordination/communication skills. I talk a lot, very articulate and that’s a quality I admire about myself. That’s good for organizing. Second, talking a lot. The skill to talk about anything at all in this world, from advertisement to branding, writing, literature, urbanization, well just about anything. You get what I mean. That’s a skill appreciated anywhere and one I happen to posses. Third, willingness to have coffee and discuss ideas is a great way to just get stuff off your chest! We discussed about how different brands market their products. Its something I would need to do later, its something we all need to do. We all like specific things more than others and we need to market ourselves. Make sure people buy it. For instance, if I want to become a writer I would need to market myself later on to make sure people like it. Be more approachable. I wonder how Mark Twain and Jane Austen marketed themselves or did people just happen to like it? I’m sure they went through a lot of publishing gimmicks before publishing their books and I’m also sure some of their best works might have never been published. See what I mean. It’s topics like this that get conversations moving. 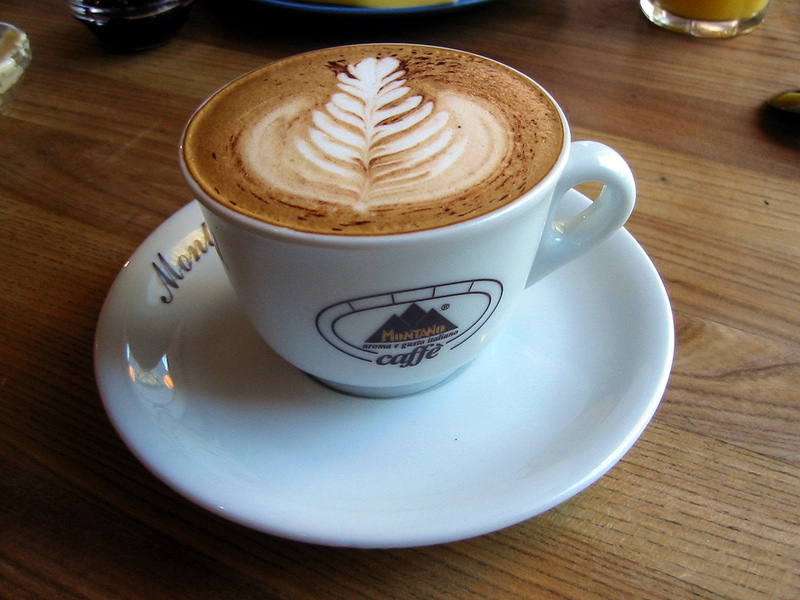 Well, lets have a cup of coffee (I like cappuccino) and discuss more, if not this topic, some other! Why not? Chronicles of a 21st century naturalist.